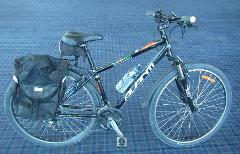 Hire one of our Avanti Spirit or Discovery Bikes for up to 7 days and explore what Sunny Nelson/Tasman has to offer. 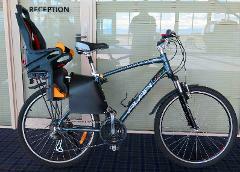 Hire our Extra Small Montari Bike for up to 7 days and explore what Sunny Nelson/Tasman has to offer. Hire one of our Avanti E-Bikes for up to 7 days and explore what Sunny Nelson/Tasman has to offer with a little extra boost. 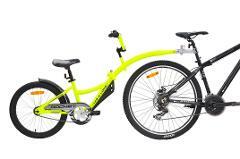 Hire one of our Malvern Star Children's Bikes for up to 7 days and explore what Sunny Nelson/Tasman has to offer. Hire one of our infant seats for up to 7 days so your little one can come along for the journey whilst you explore what Sunny Nelson/Tasman has to offer. Hire of our Children's Trailer for up to 7 days and bring your little ones along to explore what Sunny Nelson/Tasman has to offer. Hire our Rocket Tag-a-long Hitcher for up to 7 days and bring your little ones along to explore what Sunny Nelson/Tasman has to offer. 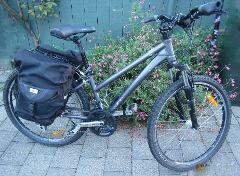 Hire our Tandem Bike for up to 7 days and explore what Sunny Nelson/Tasman has to offer . 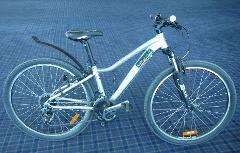 Hire one of our Avanti Spirit or Discovery Bikes for half a day and explore what Sunny Nelson/Tasman has to offer. 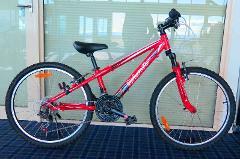 Hire our Extra Small Montari Bike for half a day and explore what Sunny Nelson/Tasman has to offer. Hire one of our Avanti E-Bikes for half a day and explore what Sunny Nelson/Tasman has to offer with a little extra boost. 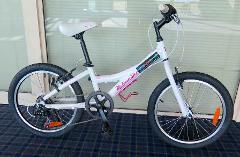 Hire one of our Malvern Star Children's Bikes for half a day and explore what Sunny Nelson/Tasman has to offer. Hire our Rocket Tag-a-long Hitcher for half a day and bring your little ones along to explore what Sunny Nelson/Tasman has to offer. 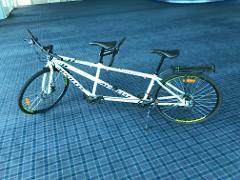 Hire our Tandem Bike for half a day and explore what Sunny Nelson/Tasman has to offer . Hire of our Children's Trailer for half a day and bring your little ones along to explore what Sunny Nelson/Tasman has to offer.